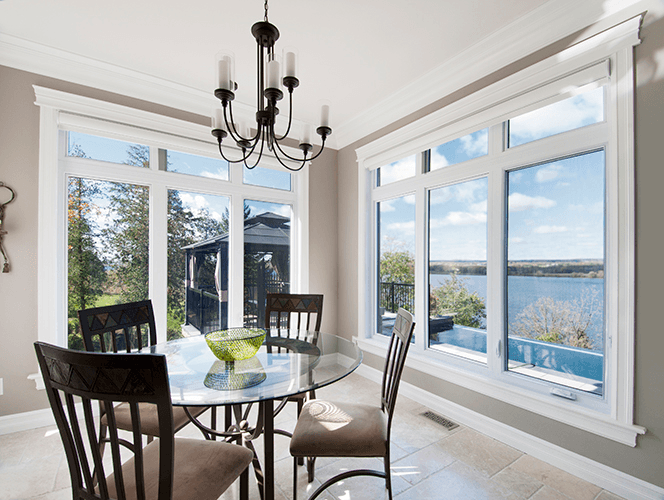 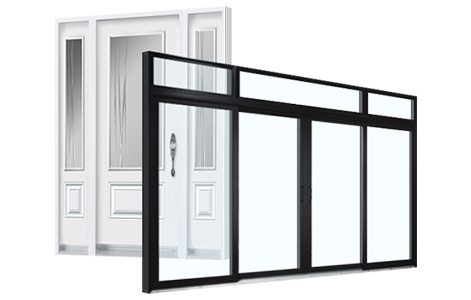 Why Choose Dalmen Pro for Your Windows and Doors Installation and Replacement in Ottawa? 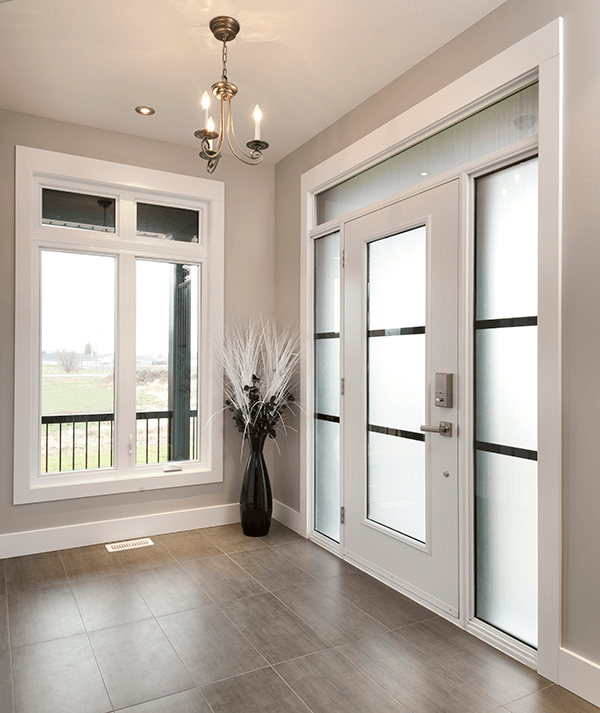 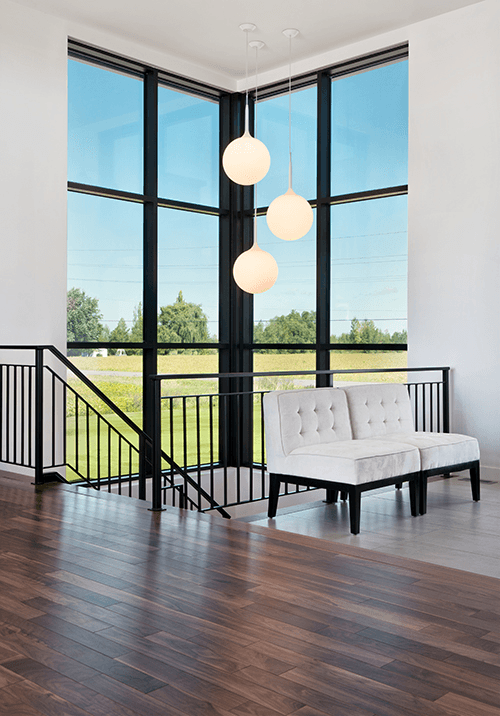 Dalmen Pro is your one-stop shop in Ottawa for windows and doors. 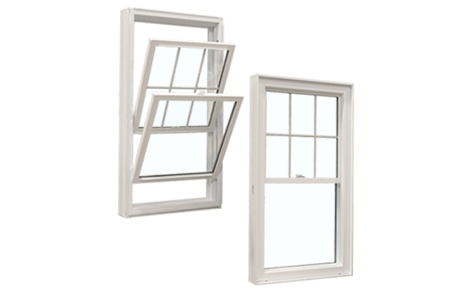 We sell and install everything from bay and bow windows to steel and patio doors. 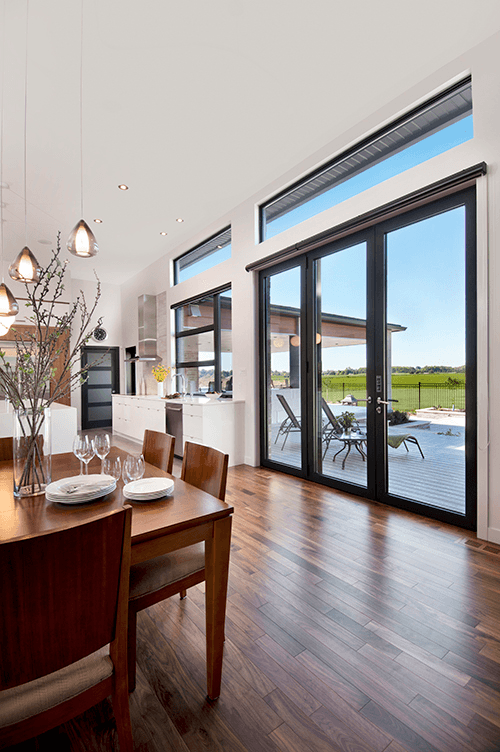 As the gateway to your home, windows and doors ensure that your abode is both safe and stylish, and allow you and your guests the comfort and security that can only be afforded as a result of properly installed, durable windows and doors. 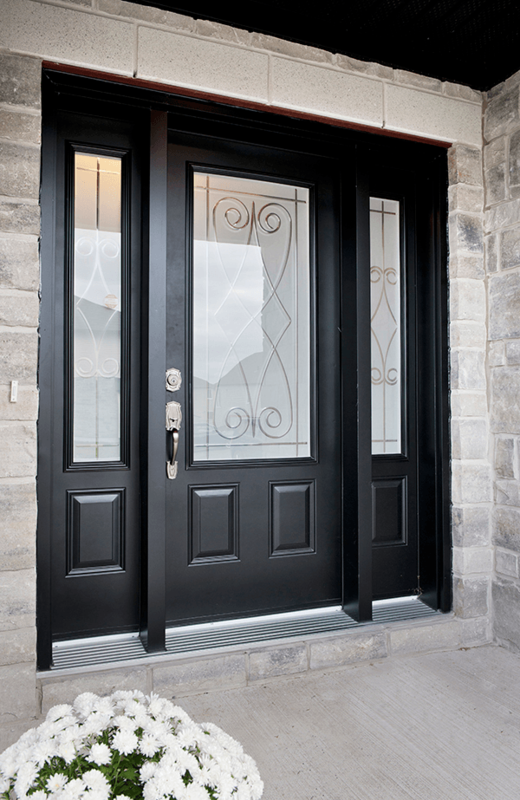 Not only are our products high quality, they’re all energy efficient, and beautifully crafted right here in Ottawa. 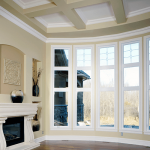 We pride ourselves on staying on top of trends and providing our customers with a wide variety of styles and designs. 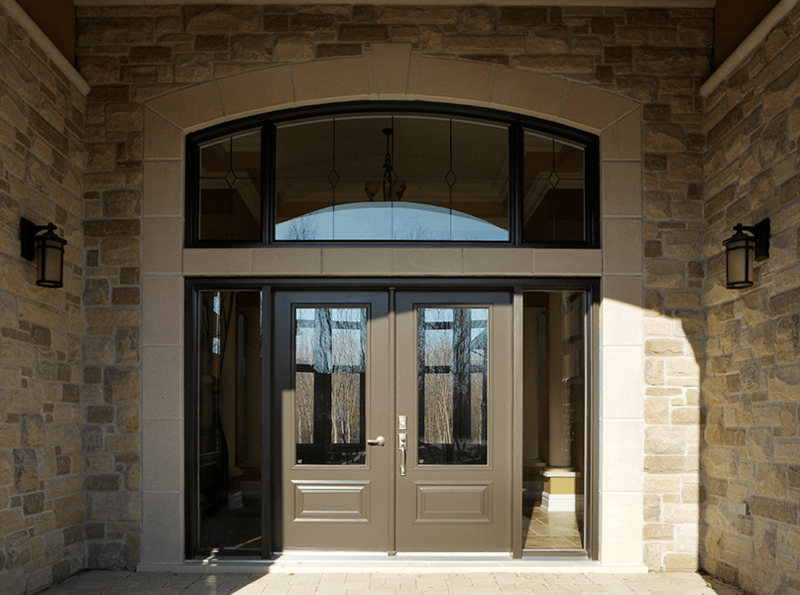 We also offer an array of customizable features and components to ensure your windows and doors reflect your personal taste and style. 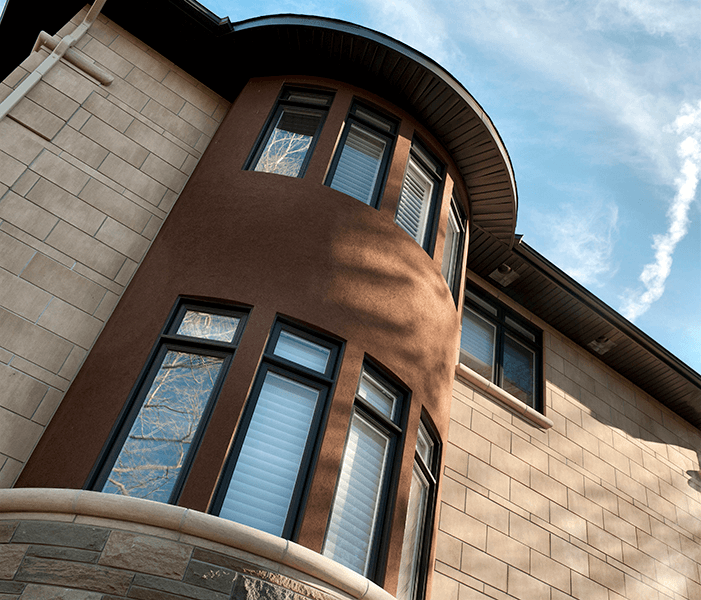 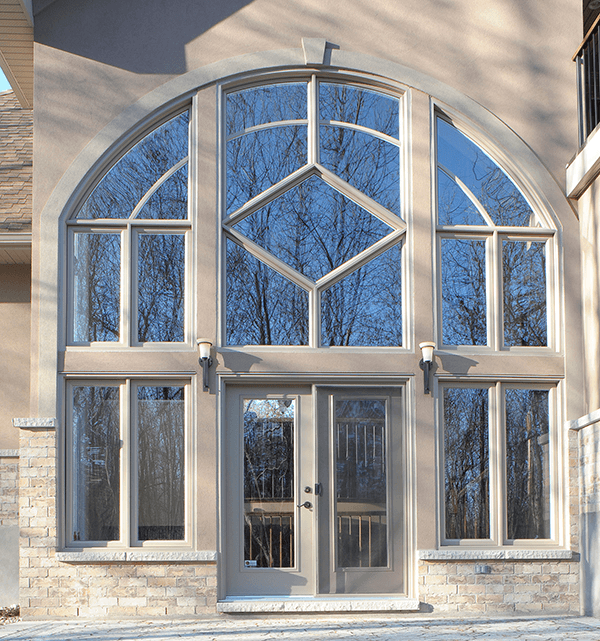 Our experienced sales team would be delighted to help you select the windows and doors that are right for your Ottawa home, and our dedicated installation experts will ensure your windows and doors are properly sealed and installed according to the highest of standards. 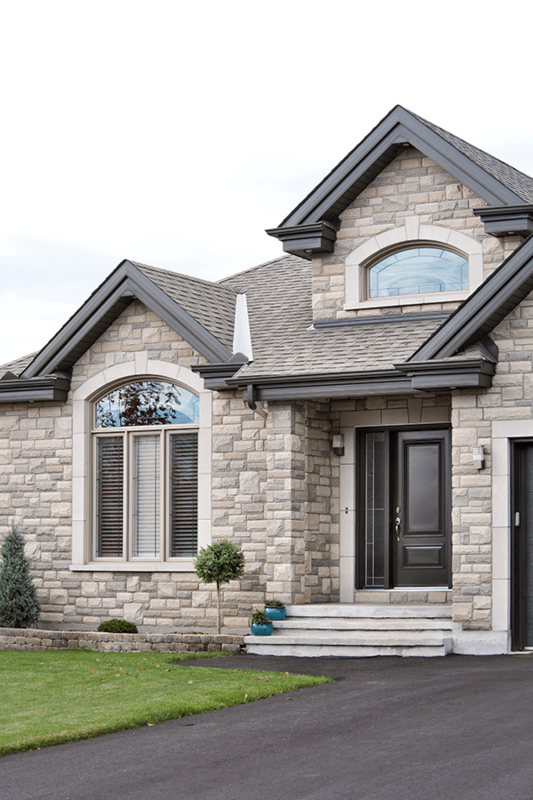 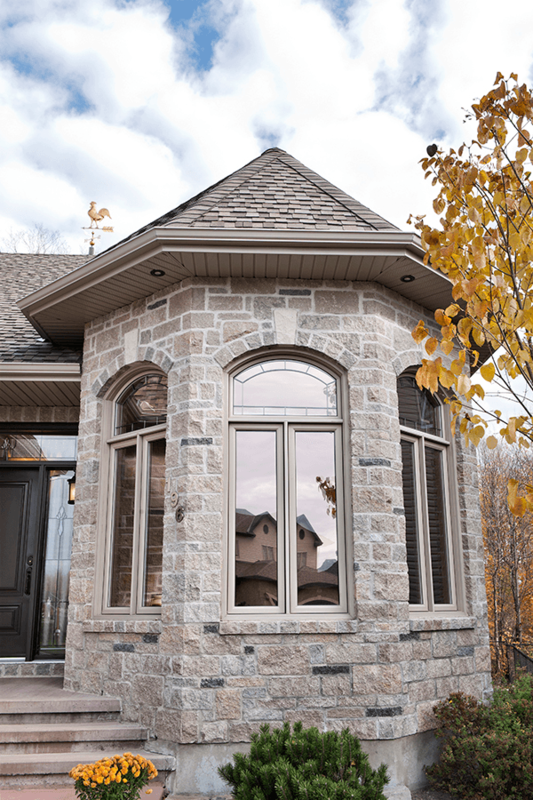 No matter the style of your home, trust the experts at Dalmen Pro with your Ottawa windows and doors needs! 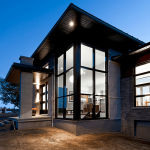 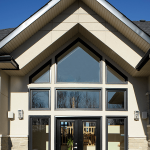 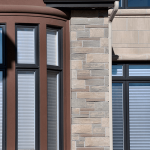 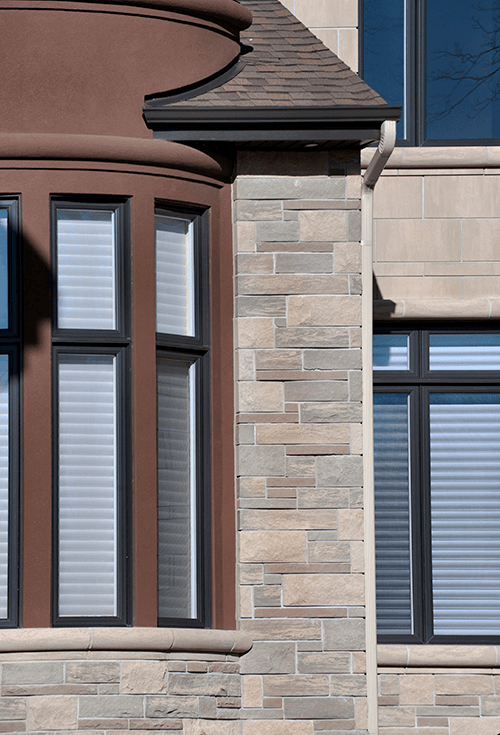 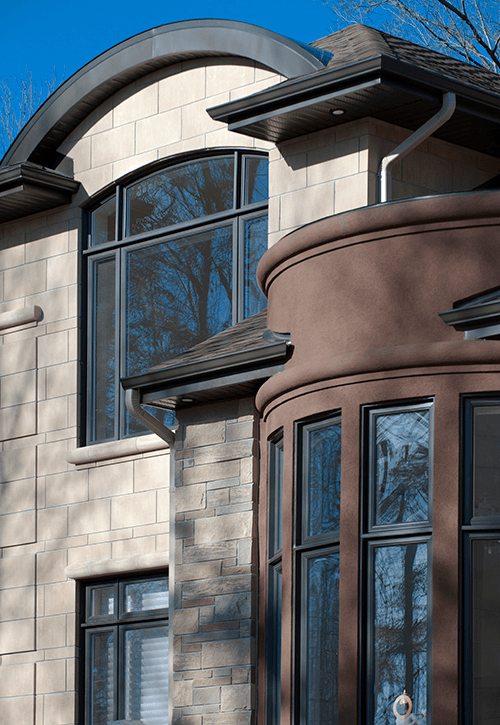 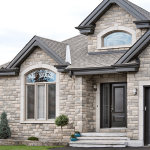 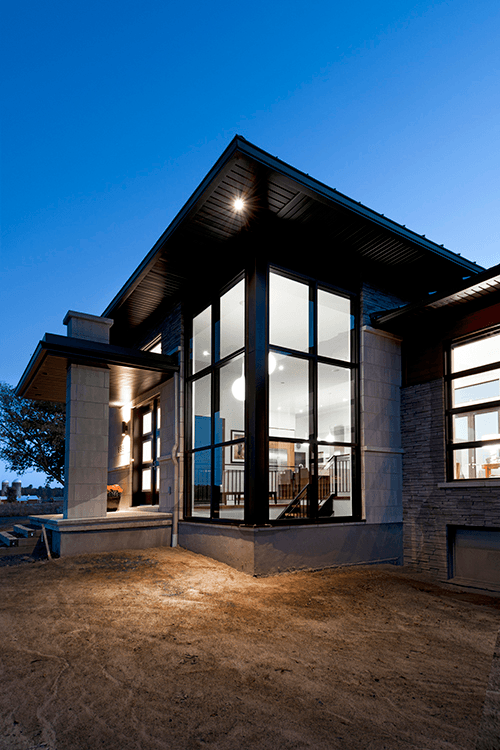 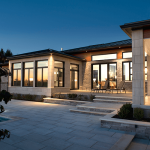 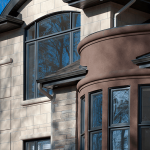 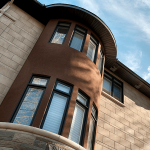 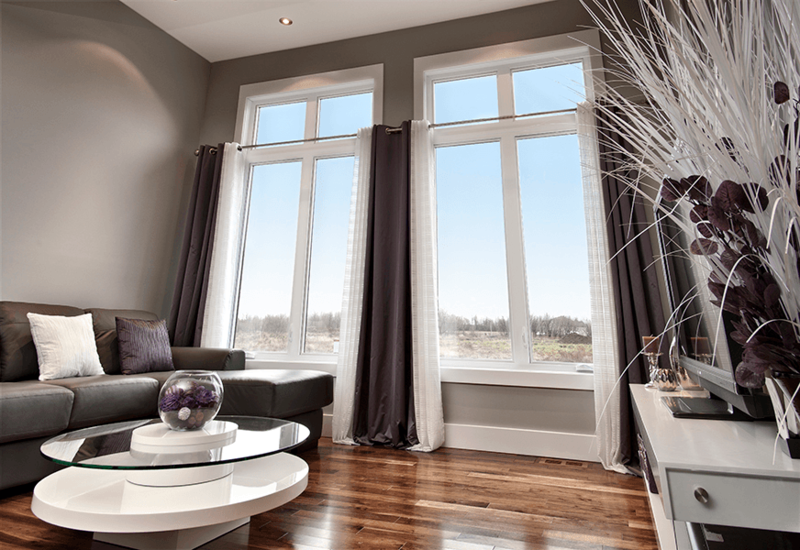 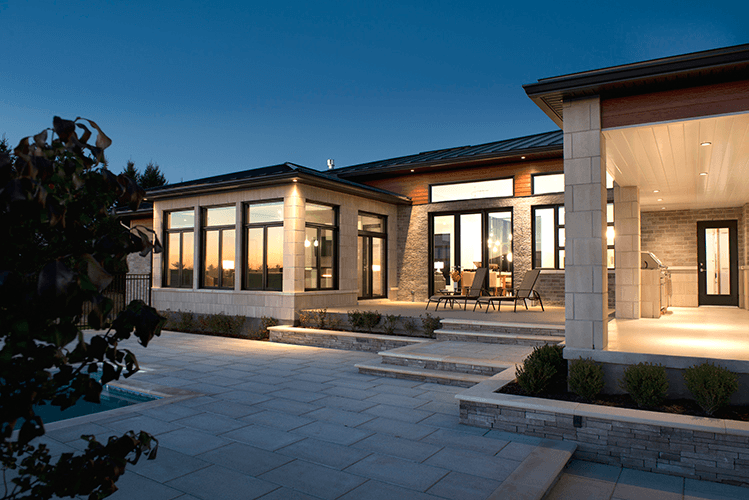 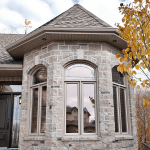 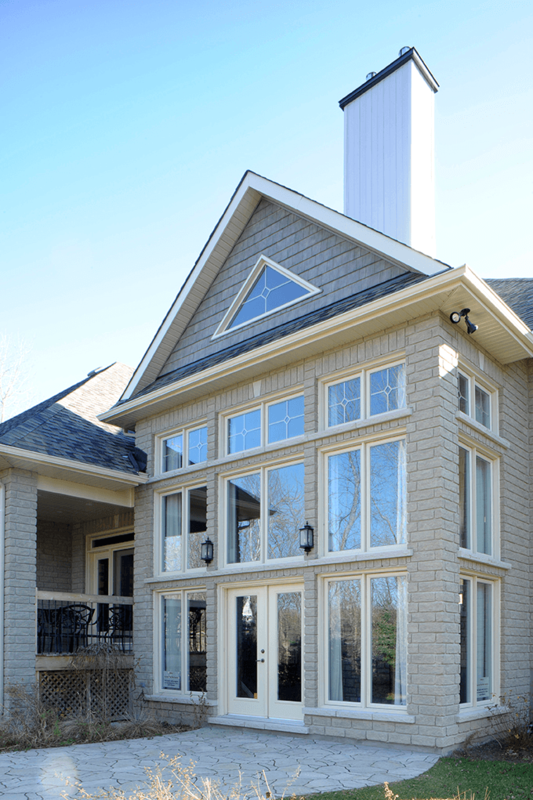 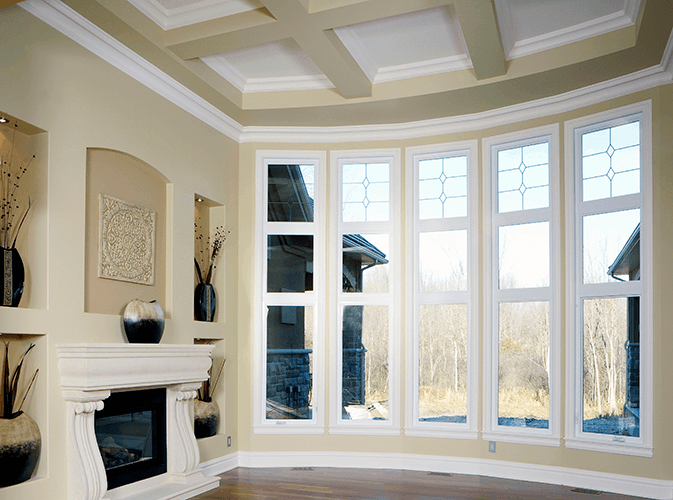 Dalmen Pro carries a diverse selection of windows in Ottawa. 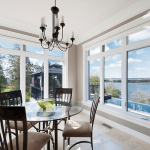 Our installation experts will safely and efficiently install and seal your new Energy Star-certified windows. 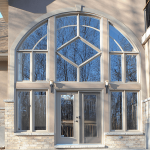 Our SAWDAC-certified installation experts are rigorously trained and adhere to the highest standards to ensure that your windows and doors are properly sealed and installed. 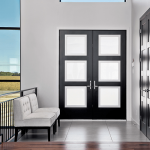 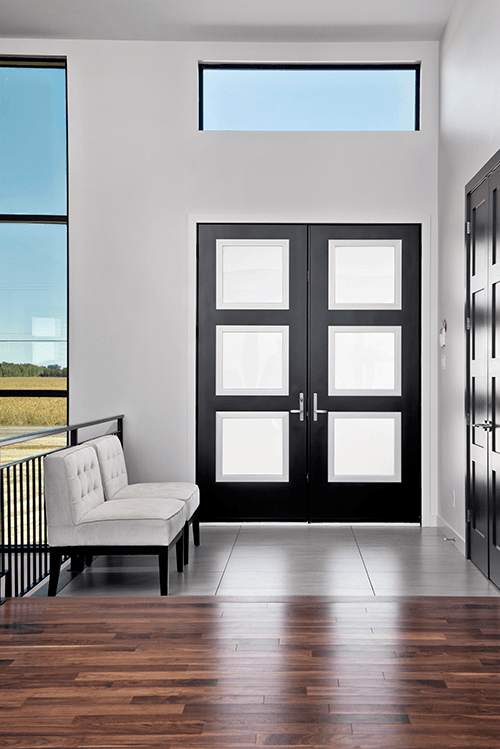 Help your home make a powerful first impression with Dalmen Pro’s outstanding door selection. 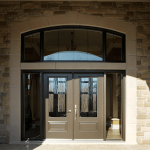 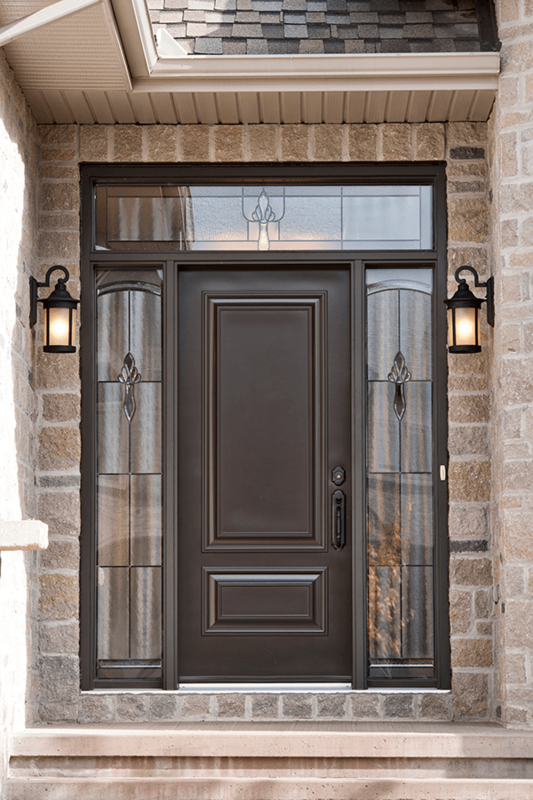 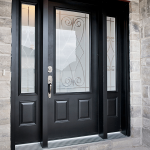 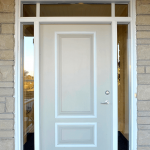 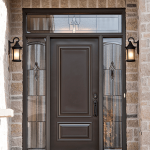 All of our energy efficient doors are locally manufactured in Ottawa. 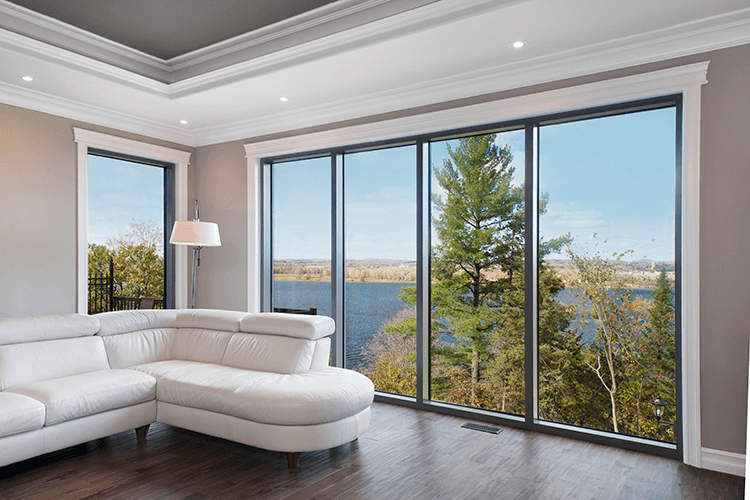 Dalmen Pro’s all-encompassing warranty gives you peace of mind knowing that our products are built to last and our services are dependable. 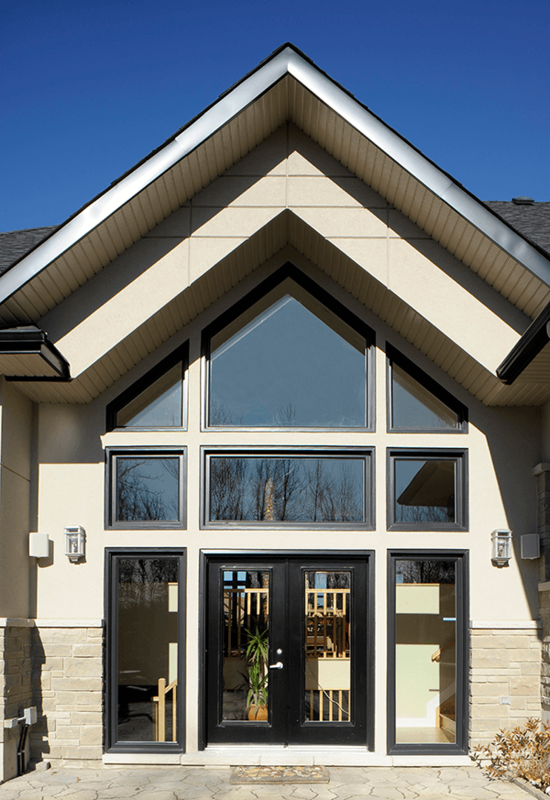 No fine print means we’ll be there, long after installation is complete. 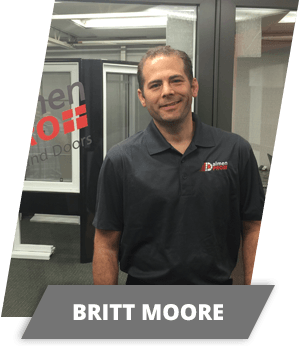 In a career that began in the swimming pool and hot tub industry, Britt has gained over 20 years of professional sales experience. 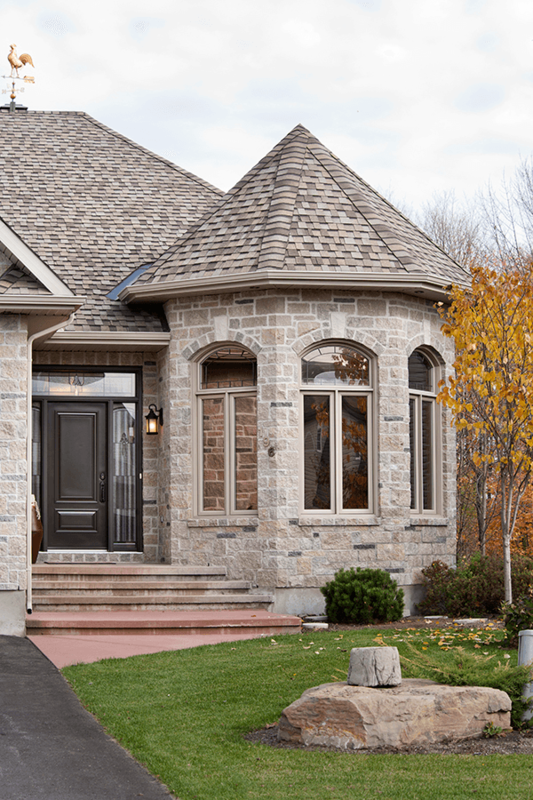 He’s found his success through giving careful attention both to detail and to the needs of customers, combined with his friendly approach to customer service—often described by many as “a breath of fresh air.” Britt lives with his wife and two children in Kanata, where he’s actively involved in both the community and charities. 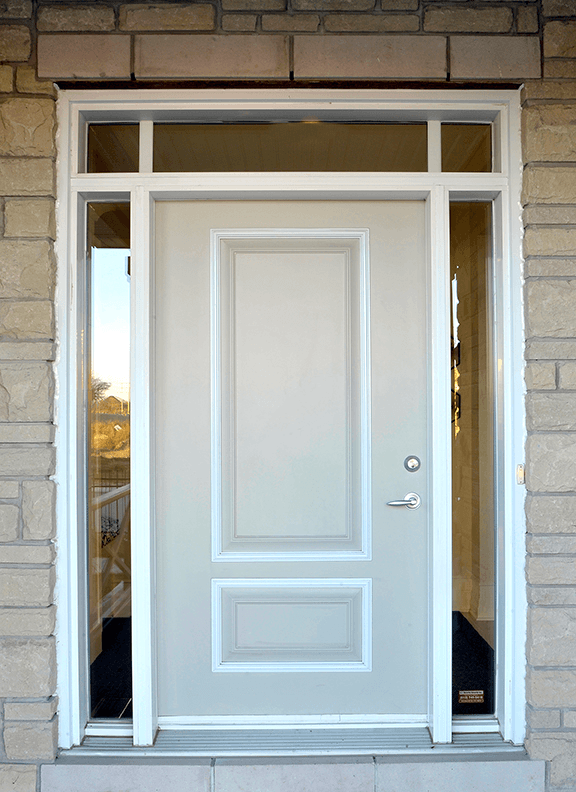 He likes to spend the rest of his time playing hockey and spending quality time with his family.